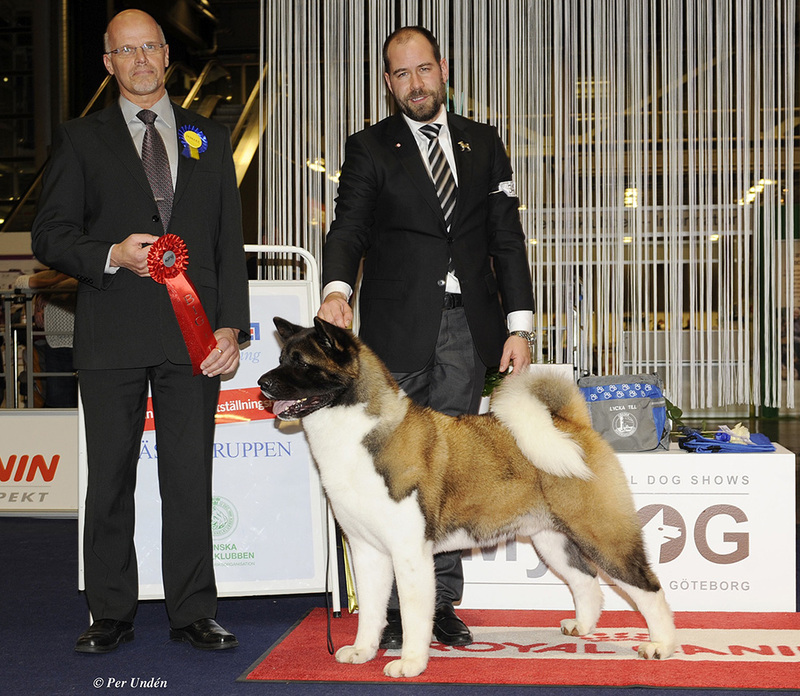 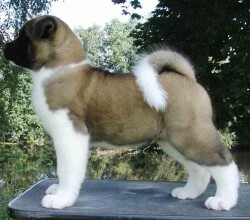 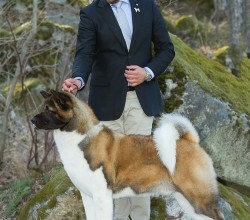 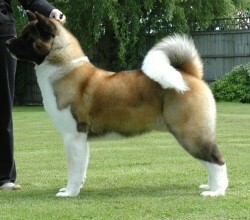 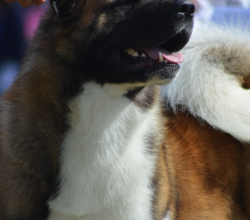 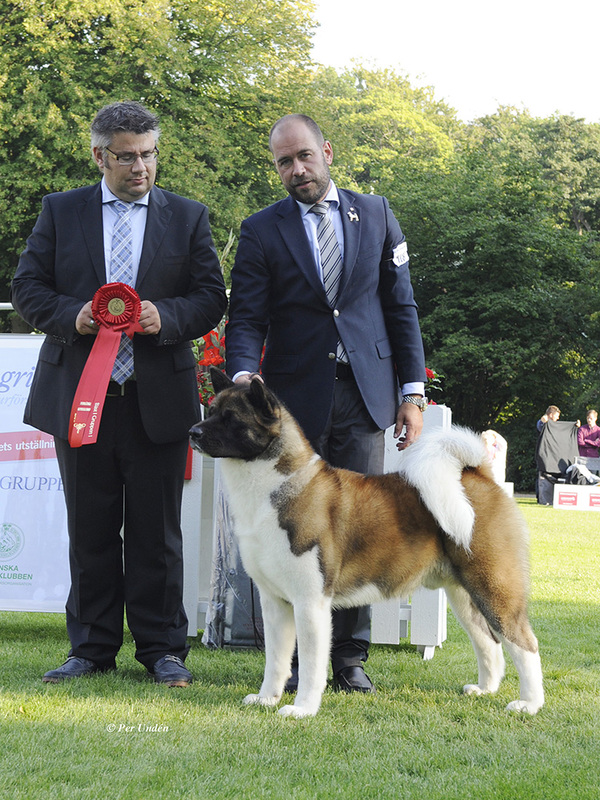 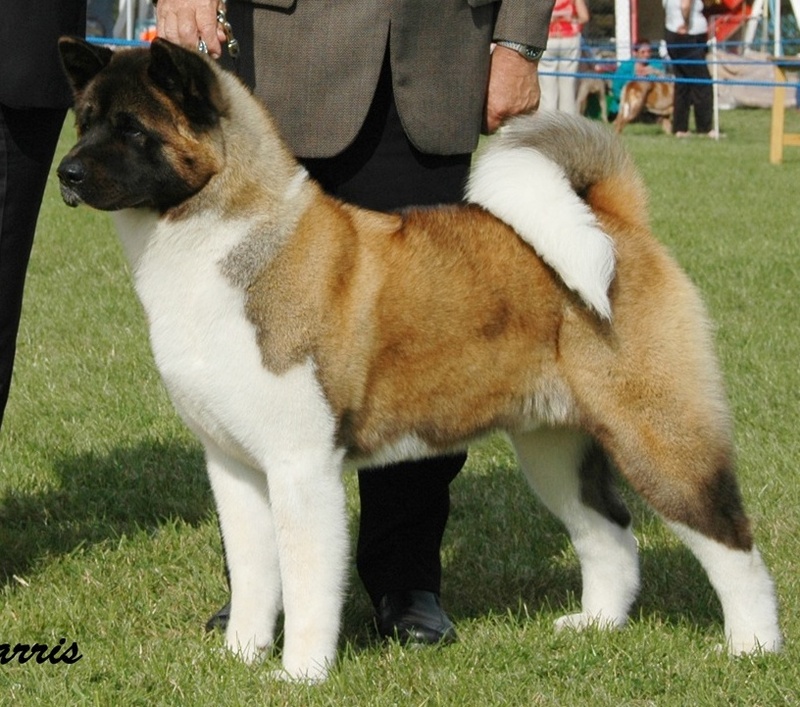 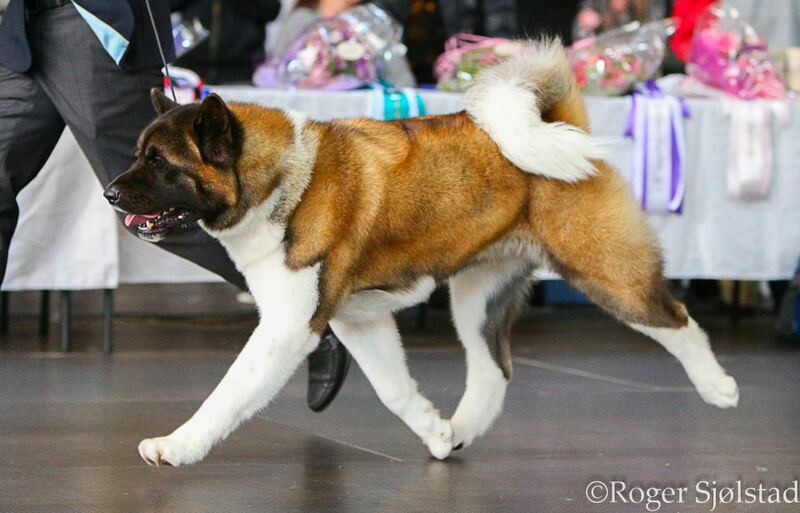 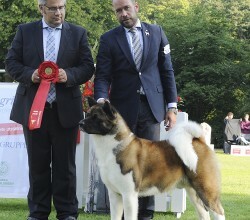 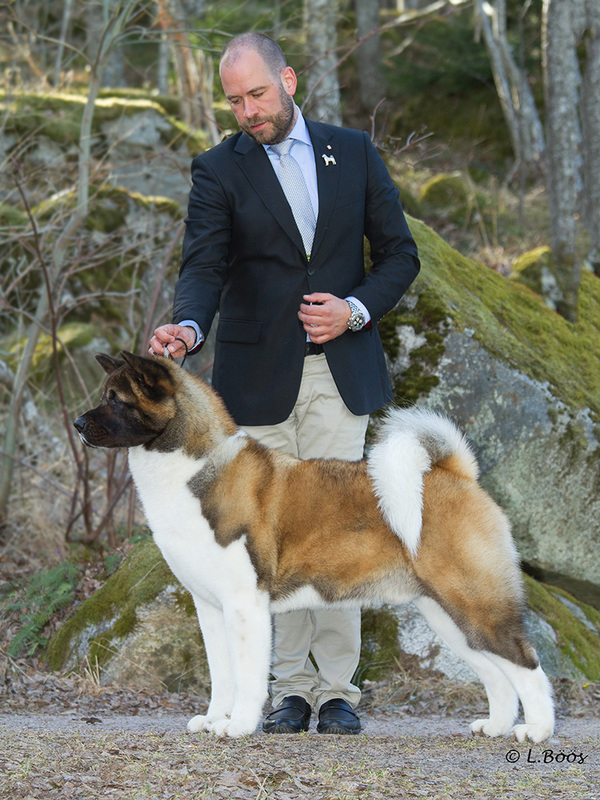 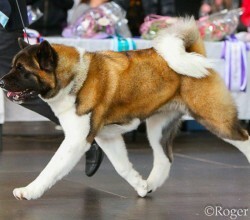 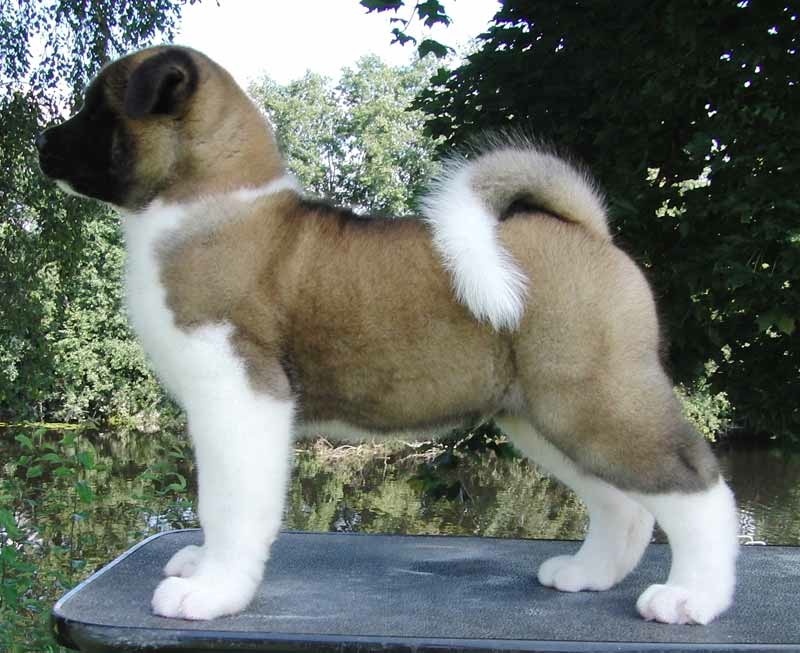 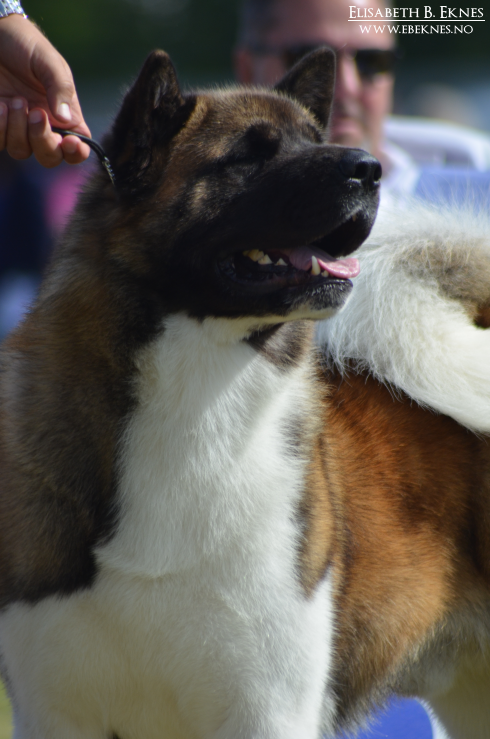 First none UK/US breed Akita to become GBCH. 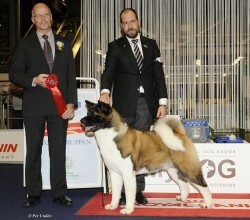 GBCH in 3 straight shows. Already a producer of a 2 UK Champions!